Today is a HUGE day for Team Flynn! My software product, The Smart Podcast Player, is now out of hibernation and is live for public release! In this post, I’ll talk a little bit about what it is for those of you who haven’t heard about it yet, and then I’ll get into the 7 most important lessons I learned during this year long journey of building it. The Smart Podcast Player was initially called the AskPat Player, because it was custom built to showcase my new podcast, AskPat. After going live with the new show, hundreds of people asked me where they could get their hands on a player just like it for their own show, and that’s when the idea to turn this into a software product was born. If you’d like to play around with it, you can actually see it in action and interact with it on the sales page. Click here to open up a new window and check it out. The product launched in June 2014 to a limited group of beta users. Since then, my team and I have been listening to feedback, tweaking, adding new features and testing like mad. It’s been so much fun, and I couldn’t be prouder of what we’ve been able to put together! My podcasts have been played over 3.5 million times directly here on the blog. That’s a lot of listens not coming from other media platforms including those who are subscribed via iTunes or Stitcher. As much as we all want our listeners to subscribe on iTunes or something similar, you will always have people who listen directly on your website. This was made even more apparent when I redesigned my website and in an attempt to clear the cutter and consolidate, I made it just a little more difficult to find my podcasts. When I did that, my downloads numbers decreased by nearly 50%! Unfortunately, most website podcast players don’t care to enhance that front-end listening experience, and if it’s a first time a listener is listening to your show, there’s a lot of missed opportunities while they’re on your website. Not only does The Smart Podcast Player look amazing both on desktop and mobile, but it helps listeners find more of your content and interact with it. Beta customers have already reported increased downloads since installation, and several have said their listeners keep complimenting them on the look of the player on their website. I don’t want to make this entire post a sales pitch, so if you have a podcast – no matter what host you’re using – you can play around and check out how The Smart Podcast Player can help you by clicking here. For the rest of this post, I’d like to share some of the biggest lessons I learned while putting all of this together. It wasn’t always smooth sailing…especially when the original developer exited the project. After a few hundred people purchased the player for the beta launch, we closed the cart. We opened it up again a few times for a few podcasting related communities but after that, you couldn’t buy it anymore. That upset a lot of people. We were very strict about a closed beta group and keeping good to our word for having the cart stay closed until the public release. For me and my people pleaser personality – that was hard for me to do, especially knowing that the cart would be closed for months ahead and people kept asking me to let them in. It wasn’t until someone else with more experience in software told me it would hurt more than it would help to open up the cart to individuals after establishing the beta group. The beta group is meant to be a special set of early adopters who know that the product works, but is still in a developmental stage and therefore may include bugs. They are also there to provide valuable feedback and offer feature ideas for future software updates before the public release. It’s also a fantastic way to test and tweak your customer support systems and internal workflow before opening it up to the world. After the cart is closed, the focus should be solely on listening to feedback, making improvements and squashing bugs for the beta users. They are a special group of people, and when you let new users inside after you say you’ve closed it up, they become less special and you begin to lose your focus. Anyone who wanted the player after the cart closed was instructed to signup to the waitlist. Of course, we kept in contact with them along the way sharing new developments and keeping the buzz going, and they were all emailed today about the public release. Thank you to everyone who was a part of the beta group. You were essential in the direction of the product. Your praise and constructive criticisms were definitely heard and the player wouldn’t be what it is today without you. And if you happened to missed the beta launch, thank you for your patience. I’m glad we’re open for everyone today! After you launch with an MVP (minimum viable product), it’s smart to ask your existing customers for ideas and feature requests based on how they use it and what might be missing from their experience. When you do this, however, you open up the floor for a gazillion different suggestions, and you’d be mad to implement them all. At this point, it’s all about prioritization – ranking the requests based off of what’s most important – and it’s not just based on what most people are asking for. There are a lot of other factors involved, especially when it comes to software. For example, there may be a feature request that everyone asks for. It may seem obvious and you might think it’s the one to implement first, but then after talking to the developer, you find it’ll require months of work and testing. It might make more sense to implement 3 other feature requests first that don’t take as much time. Yes, you’re going to miss that feature request, but unless it’s essential for the purpose of your product, you can move things around. Less popular requests are important to consider as well. Maybe there’s one or two people that suggest an idea but it’s innovative enough to be a game changer for everyone. All feature requests were put into a Trello board called Smart Podcast Player. Trello is the project management tool my team and I use. I covered it recently in my 9 Tools and Apps I’m Likely To Use More than Any Others in 2015 article that I published last week. Within that Trello board, the very first list we call our Backlog. Every feature request gets its own card in the backlog, and any description of what the idea might entail is included with it. The cards can be color coded too, and are the default color as they come in, so we know they haven’t been prioritized yet. Once every two weeks, my team and schedule some time to go through the list of cards in the backlog, and we prioritize and filter through them. Some get deleted because they are impossible to implement or don’t align with the goals of the product. Some get a low prioritization, and others get a high prioritization. They are color coded as such. Then, they are prioritized and ranked amongst the existing cards. Trello makes it easy because we can drag and drop things to reorder them. When the development team is ready for a new feature to add, they pull from the top of the backlog, and move it out into another list showing that it’s currently the feature that’s in development. This keeps thing super easy and organized, helps us understand and talk though what needs to be done next, and keeps us focused on that next one thing. We currently have a list of 14 feature requests still in the backlog, ranked in order. If we wanted to get all of them implemented before going live with the public release, then it would never happen. You have to ship, but ship smart. There’s a huge market for premium WordPress plugins and I recognized this for a very long time. This is why back in 2010 I paid $10k to hire a company to develop two WordPress plugins simultaneously for me, both of which completely failed. They never even made it to market. I learned a lot of lessons from that double-failure (besides never work on two projects like this at the same time) so it wasn’t a complete loss, but a hard lesson I learned was just how complicated the plugin developmental process is. There are different versions of WordPress, different versions of WordPress themes running on different versions of WordPress. There are theme platforms like Thesis, Genesis and StudioPress. There are different browsers and other plugins to be compatible with. Back in 2010, I didn’t realize just how much time and money it was going to take to create a plugin (let alone, two) that would not only be a great solution to an existing problem in the WordPress space, but one that was compatible with all of the above. Besides not having enough cash on hand to full develop these plugins for maximum compatibility, they weren’t even good concepts to begin with. I completely rushed into that idea, failed to provide the development team with a wireframe and clear instructions about my vision, and I wasn’t prepared at the time for what running a software-based business would require. I chased the money, and I got beat. I also threw a bunch of money at a company hoping it would all work out, and it doesn’t quite work like that. This time, however, with the experience of that failure behind me and with an actual internal team to support me (plus a product idea that is actually good and serves a specific audience) – things are going much much better. We’re talking smart steps forward. Not jumping into things too fast, but also not taking our sweet time either. Thinking back to my two-plugin failure, I’m very lucky those didn’t pan out. Why? Because what would happen if it was sold, and I started to receive a bunch of customer support emails? I didn’t even have plan for that! I remember hearing about a study about hotels. The study revealed that hotel guests who had a bad experience resolved were likely to give a higher rating to the hotel than a guest who had no issues at all. Customer experience is everything, and I saw first hand through this beta experience just what kind of positive response people have when your customer support systems are on top of it, even when things go wrong. I was emailed a number of times from customers who said they wish other companies were as responsive and as helpful as my support team was. I’m very lucky to have Mindy on the team, and so are my customers. Her, along with Ray, Bryan and Eric who are all helping with support are amazing, and I know that the better the experience for our users, the more likely the podcast player will succeed as a product. Currently, my team is using HelpScout to manage customer inquiries and keep track of it all. They usually go to Mindy and Ray first, and if they don’t have the ability to resolve the issue, anything super technical gets handed off to Bryan and Eric. Setting expectations is extremely important as well. We have a 24 hour answer period between Monday and Friday, however we’re always hoping to reply sooner. Now that we’re in a public launch, it’s a little scary because there’s no limit to how many customers we could have (and therefore how many ticket requests there could be), but we’re confident through our testing that we’ve squashed as many bug as we can at this post. There will always be “edge cases”, however, and for them we’ll do our best to provide massive support. And lastly – the support page. The support page is KEY because it’ll answer questions your customer might have sooner than you can, and it relieves a lot of the back and forth and actual man-hours from the team. In case you’re curious, you can see how we’ve been able to put the support page together here. Pricing is always a tough thing to figure out. You have to realize how much value you’re providing and that’s where you start, but you have to also consider where other products place themselves in the market as well, in addition to who your target audience is and what their goals are. I’ve made a lot of pricing mistakes in the past. On GreenExamAcademy.com, my first eBook was sold for $19.99. 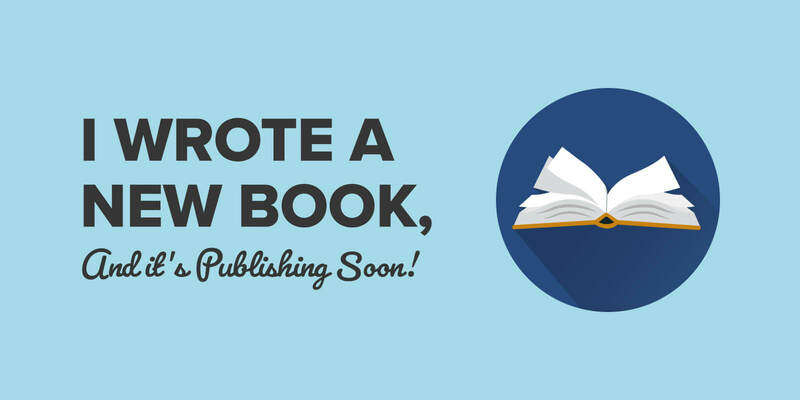 It wasn’t until one of my own customers – a business owner and, well – guardian angel – emailed me to say that I totally underpriced my book, and that I would sell even more copies if I raised the price. I didn’t believe him because that didn’t make any sense to me. Raise the price and sell even more? How could that be? I wanted to be the cheap solution for everyone. I decided to test out his theory though, and lo and behold, I ended up selling 50% more. Why? Because my perceived value was much higher, and thus people trusted the product more. With The Smart Podcast Player, I’ve had a lot more years of selling experience under my belt, however zero of that includes software, so I went around asking others who had software companies how to properly price and what their biggest mistakes were. After talking to about a dozen of my friends, one thing was clear: selling software was much different than selling info products. 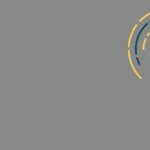 The theme that kept coming up over and over again was that if support will be ongoing – you’ll want your existing customers to somehow pay for that support. This could be in the form of a larger upfront payment with lifetime support included, or a recurring payment to continue to receive support. This made me think of Market Samurai, a keyword research tool I fell in love with back in the day. I still love it, but don’t use it as much anymore for various reasons. To use their product, after the trial period you pay a one-time fee. Depending on when you get it during that trial period, the price may change, but the fact is that currently, at least for the past 5 years, there is no recurring payment required to continue to use the software. That’s amazing from a customer’s point of view, however from a developer’s point of view, a little worry some. You see, Market Samurai has been a huge hit. They should be – it’s a great product – but because the product is one that has to deal with a lot of change (i.e. the world of Google and keyword research data), they have to continually provide updates and support for people. So, as their customer and user base keeps growing and growing, with more updates, support inquiries and man hours from their team required to support those people, the overall profit per customer begins to decrease over time, and could eventually get into the negative. If I were to take an educated guess, I would assume that Market Samurai would love to turn back time and switch to a recurring payment model, or perhaps a model based on usage. This is why when coming out of beta, The Smart Podcast Player adopts an annual subscription model. It’s already apparent that with the changing environment of WordPress that this is absolutely necessary to handle and support a product like this. When sharing the price point with my friends, many saw the $97/year subscription as extremely generous, but also smart. Personally, I feel that for anyone that is serious about their podcast, this is definitely worth the price, and the beta users we’ve spoken to also agree. Pricepoints can always change, however, and depending on how it goes it may even go up in the future. If any new features we add include the requirement of a server, for example, for things like stats or massive databases, then those costs will have to be accounted for too. You know how sometimes you read something shocking and your heart starts to pump two times faster? That’s what happened when I read this email. The timing was off, but the rest of his email explained his situation and I completely supported him and his decision. Luckily, I owned the rights to the code so there wasn’t anything funny going on in terms of him running away with the software (which happens sometimes, so make sure you get all of your contracts in place! ), but I still had no developer and no idea what was going to happen next. 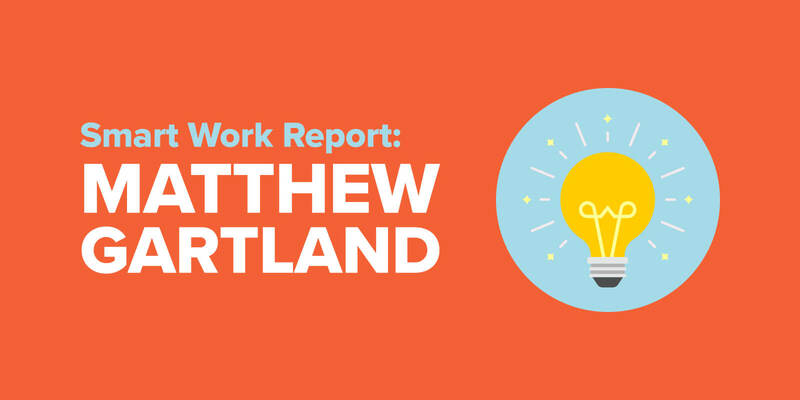 Luckily, I asked another developer, Bryan on my team who usually helps me with backend / server optimization, to see if he was up to the task of filling in the role of lead developer for this project. He happily agreed, but we both knew this wasn’t going to be easy. He was entering a totally new environment that someone else coded from scratch. Matt, my executive producer and I negotiated some time for the original developer to work with Bryan to get him up to speed. He agreed saying it was the least he could do, and after a month or so Bryan took over as lead developer, and he’s been awesome. He’s the one who coded the speed control features and new social sharing features on the social track player, which look and work great. I always do what I can to make my team feel happy and appreciated. Often times after a big milestone, I’ll send them a nice gift or at the very least, a personal message praising them for their hard work. It’s one of my favorite things to do, and I know that it helps the team stay motivated, but also happy to work and stay on board with me. Even if you’re the best leader in the world, you have to realize that some of the people you work with will move on. It just happens, and you can’t get mad or upset or blame anyone – you just have to keep moving forward. I know that because I treated the original developer well when working together, he was more than happy to stay on to help catch Bryan up to speed, and I’m extremely thankful for that. Always keep your people happy. Lesson #7: Instant Results are Awesome! My absolutely favorite part about selling software is that people get what they pay for almost immediately. Once it’s purchased, it’s there and working for them once it’s setup. Within 10 minutes, for example, you can get the Smart Podcast Player up and running and lookin’ good on your website. After the first day of the beta launch sale, I already saw customers using and enjoying the new players on their websites. It was SUCH as cool feeling. When selling information, on the other hand, people have to buy the product, then they have to consume it, then they have to put it into action, and then typically the results vary widely from consumer to consumer. Many never even complete what they started out to do. I get such a high seeing the player on other people’s sites, and I can’t wait for the next wave of emails to come in from people using it on their website too. Also, a lot of people are using it in very innovative ways too! 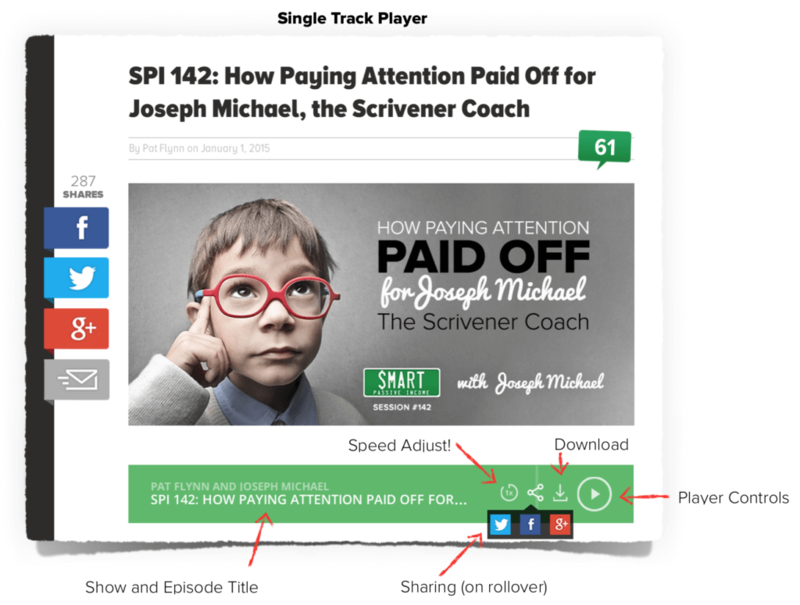 With the smart TRACK player – a single track player, a lot of people are using that to include podcast episodes in their regular blog posts when it’s appropriate. 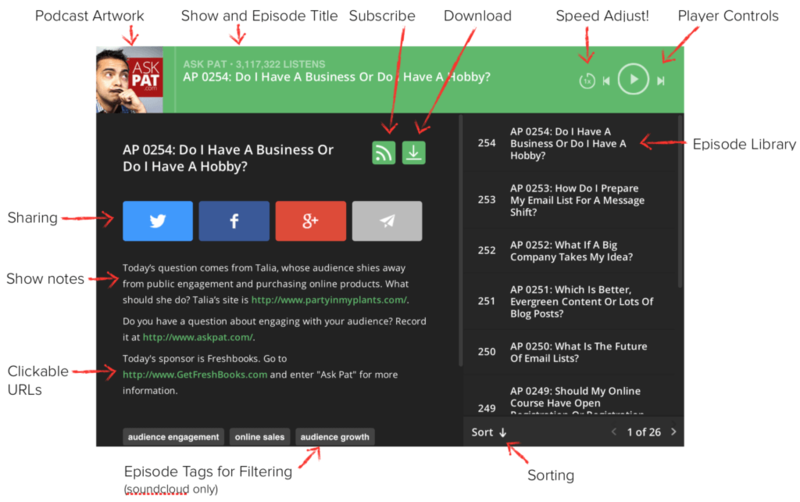 That’s what inspired much of the layout of my “Top 3 Everything” of 2014 post, which features 10 different podcast episodes across 2 different podcasts, all in one post using The Smart Podcast Player. Again, I’m so proud of what the team has been able to built, and I can’t wait for the next round of features we’ll be putting into the software as well. I’m having so much fun with this, and I hope that you’ll enjoying watching it all happen too. Thank you so much for all of your support for The Smart Podcast Player and everything else I’m up to. I appreciate you!